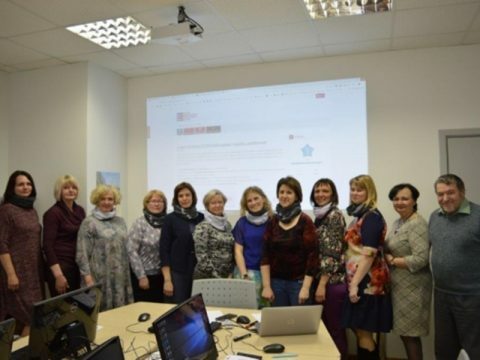 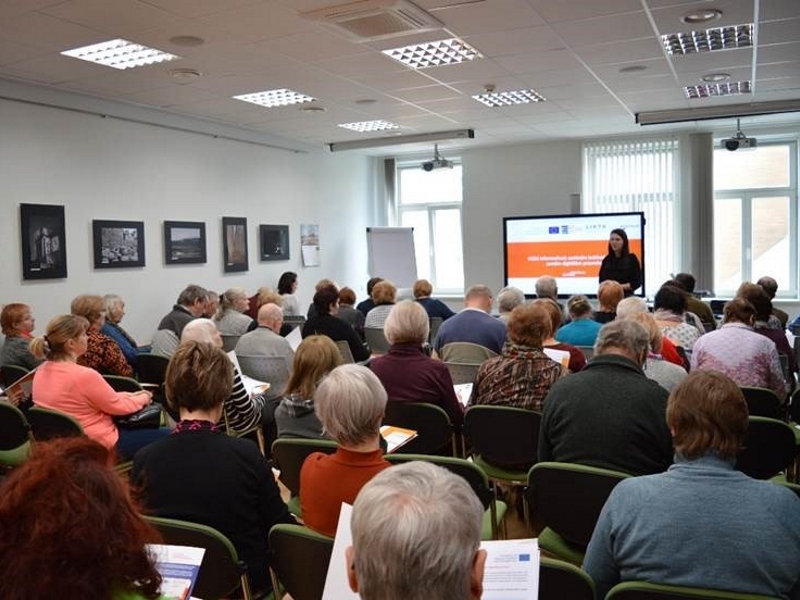 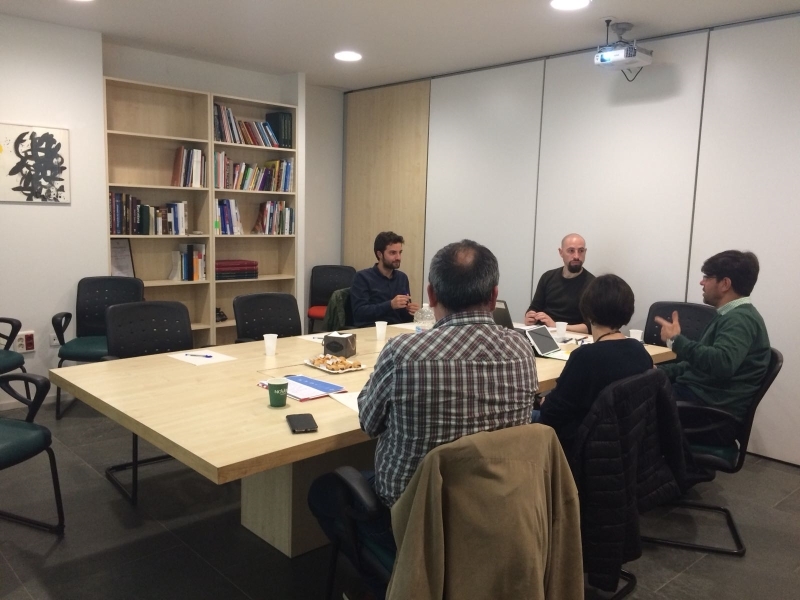 On April 16th and 18th, the DCDS project partner Fundación Esplai organized the first two focus group sessions for national stakeholders and policy makers. 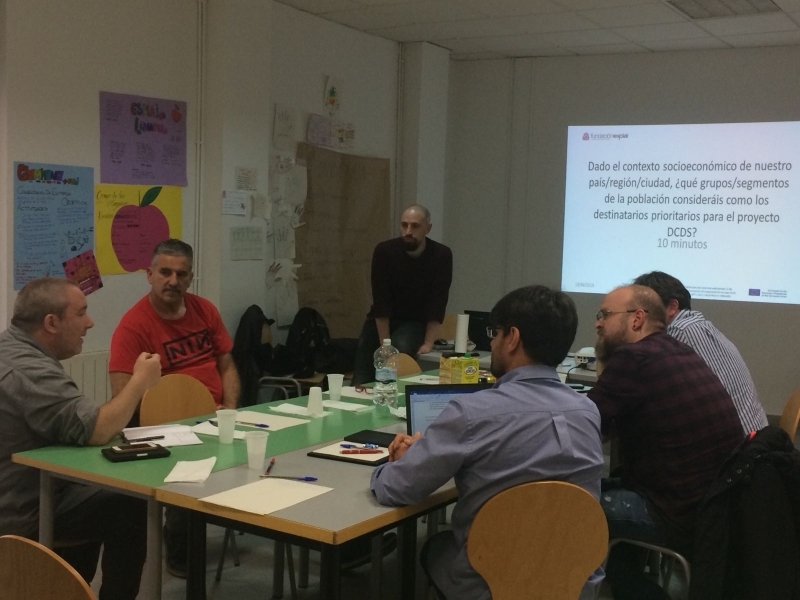 The event was held at Fundación Esplai headquarters in Barcelona: three policy makers and five training providers participated in order to know the existing territorial context on the levels of digital competences and target audiences in order to develop the Project adequately. 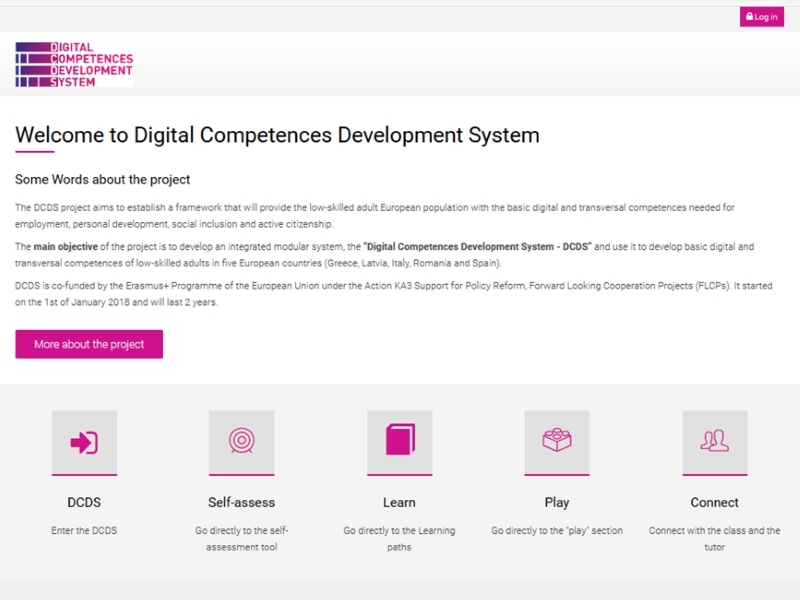 Thanks to these sessions, it was possible to define action plans adapted to the real and current needs of the Spanish population, in reference to digital competences and how they can be implemented, covering all the existing needs.